Mount your flag securely with this simple, sturdy bracket. Painted metal, 1 x 3 x 3 inches. 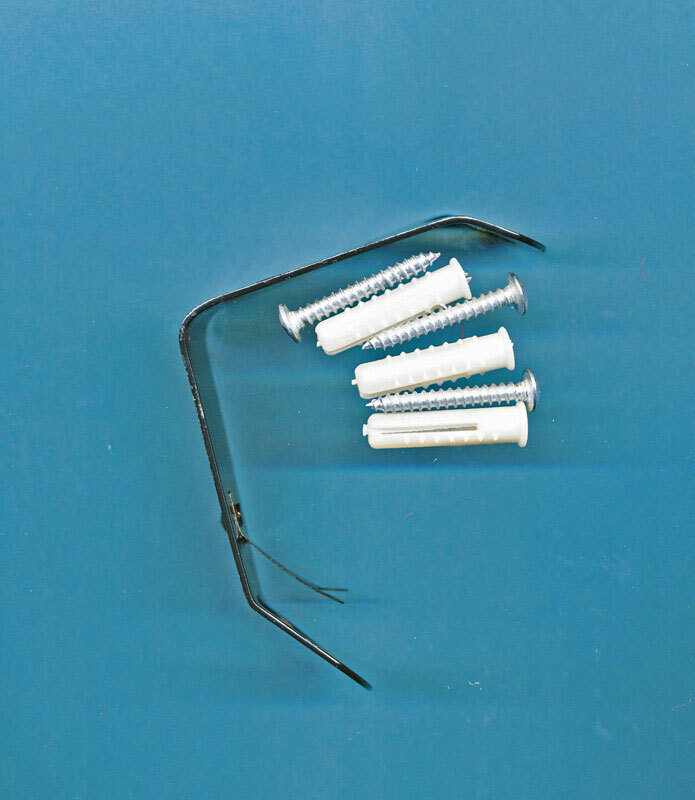 Includes screws and screw anchors. 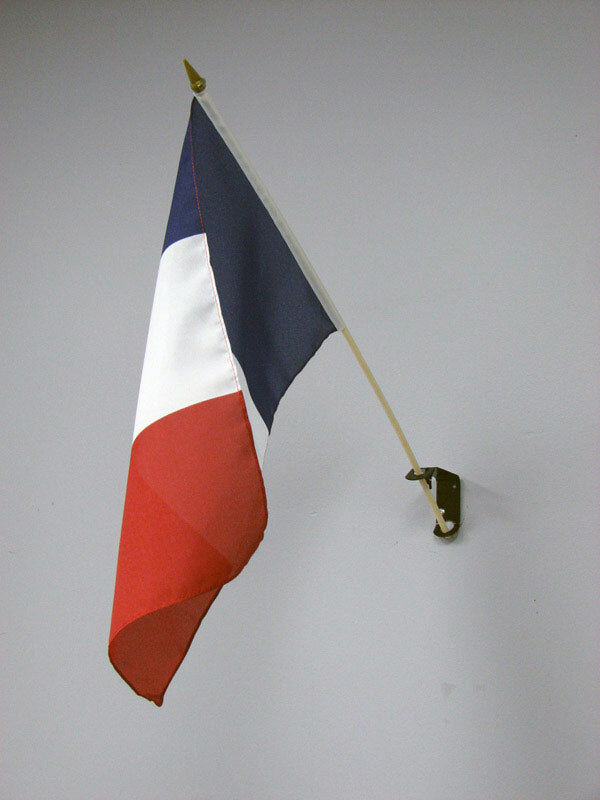 Compatible with our 18 x 12-inch flags.